This round, my goal is to start a daily writing practice. I am starting by completing Blogging University's Writing 101 through The Daily Post. I will be posting on my blog daily using the prompt and twist provided. I will also be continuing to work on my reading goal of 30 books this year. I started reading the Chaos Walking Trilogy but I ran out of time, and the library snatched it off my Kindle. I immediately put it on hold again :) I like what I read so far. 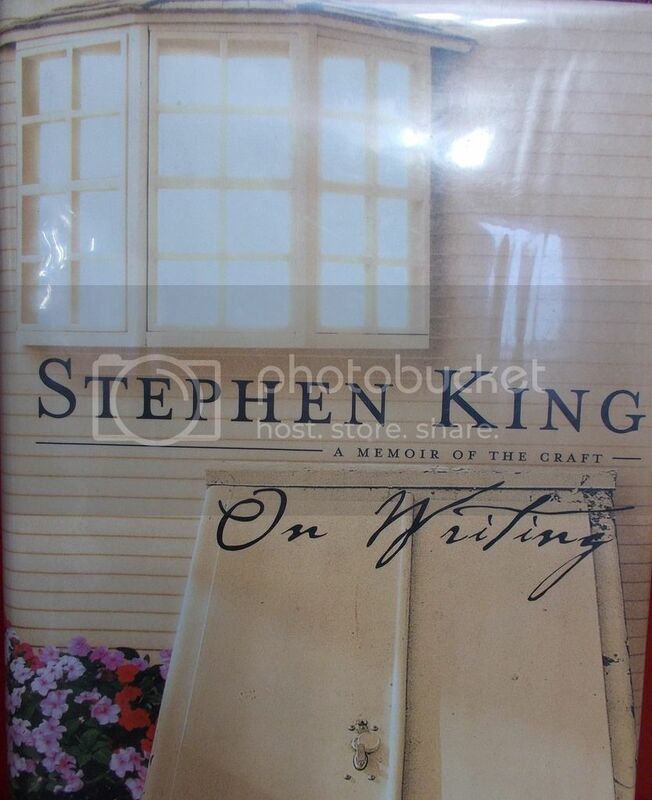 So now I am reading On Writing by Stephen King. Wow, sounds like you've been busily reading, blogging, and learning. May your next week be even better!